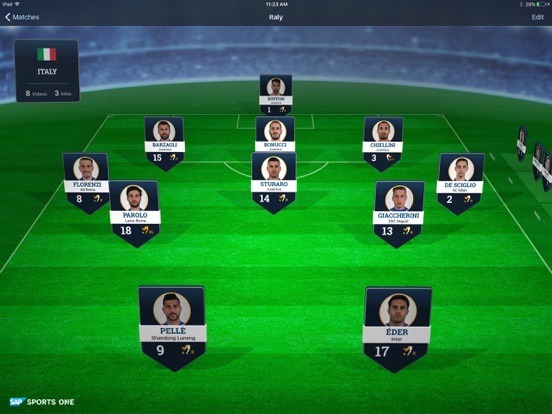 With the SAP Challenger Insights mobile app for iPad, you can get information on your upcoming sports opponents anywhere and anytime. 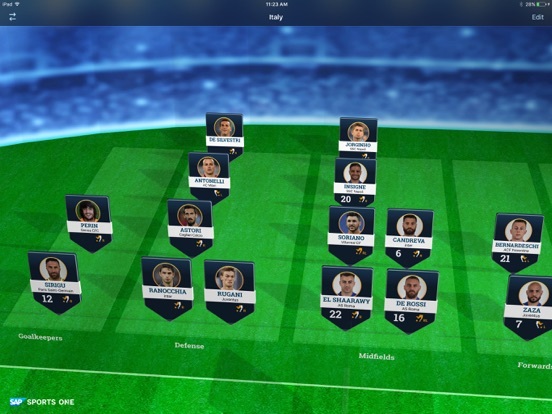 This app connects to the SAP Sports One solution and allows scouts and coaches to share with their team the characteristics and stats of the opposing team's players in an engaging manner, motivating players to better prepare for their next match in a new and unique way. Note: To use SAP Challenger Insights with your business data, you must be a user of SAP Sports One, with mobile services enabled by your IT department.